Now, let’s be clear that mobile payments are a fighting ground for two large forces: the banking industry and the mobile service industry. Both of them deal with a lot of customers and a lot of cash. And none of them would willingly give up the payment transactions stream to another. One, the banking industry, owns the terminals and the networks, the payment infrastructure. 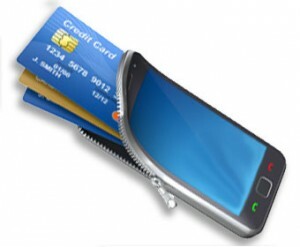 The other, the mobile industry, owns the handset and the SIM card, the means of payment. So, until I hear that those two – mobile operators and banking associations – came into some sort of an agreement between themselves on some terms regarding the mobile payments, I am not going to lose my sleep over any imagined mobile payments trends, with or without NFC, this year. Mind you, there is always a chance for a small handset manufacturer like Apple to come up with a painfully obvious scheme that Nokia simply cannot afford…. But that is another story.